This is a guest post by Andy Sankey, a ukulele player and composer. Check out his Website, YouTube Channel and Facebook page. Before playing and adopting the ukulele as my main instrument of choice I was a professional guitarist, I did not appreciate the joy and flexibility the ukulele offered as a musical instrument until I was given my first ‘real’ ukulele as a gift over 10 years ago. Since then I have released two ukulele albums, Marked Card a solo instrumental album and Never to Fade a collaborative album and I now use this infectious instrument in most contemporary work. There are no rules to my playing style, I finger pick, hammer-on, pull-off, strum etc. as required although I do favour finger picking as it enables me to incorporate more melodic elements which is important for the solo instrumental work I do which has been described by others as “folk style with a classical feel”. I do like to combine strumming techniques with fingerpicking to expand the rhythmic and dynamic range of the compositions and songs; I also include percussive taps and flicks where appropriate. 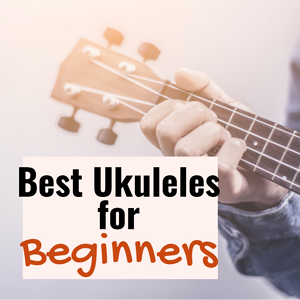 Most of these techniques came from playing guitar previously but have found I have developed and integrated more on the ukulele since I started playing. The equipment I use in the studio is a Córdoba 32T-CE, although this is an electro-acoustic tenor ukulele in the studio I favour the acoustic sound and resonance when recording. 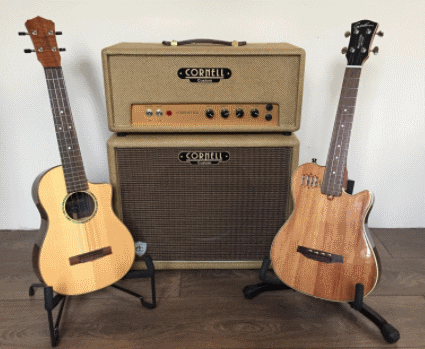 For shows and concerts I use the Godin MultiUke Koa HG with a custom Cornell valve amplifier. This sounds excessive but as a guitarist I worked closely with Dennis Cornell developing these amplifiers and the sound is one of the best sounding and representative acoustic sounding amplifiers I have used. The ukulele has enhanced my compositional work in various ways; it is the ideal travel instrument to take anywhere and play, which enabled me to create music in inspirational environments. Another way the ukulele has influenced my composition is the enjoyability factor, it is fun to play and creating music never feels like a chore, when I compose music for synchronisation it can sometimes be difficult to find inspiration. 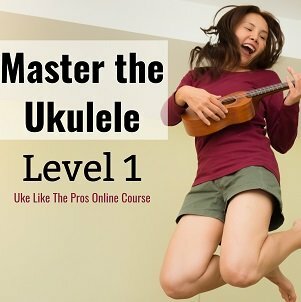 It is also easy to create happy and up beat music on a ukulele compared to guitar or piano, in my experience. In a lot of my synchronisation work the composition is created on the ukulele and then I layer different timbre and in many cases by end of the production stage the ukulele is removed but the parts are not waisted as they are often found in my instrumental compositions. 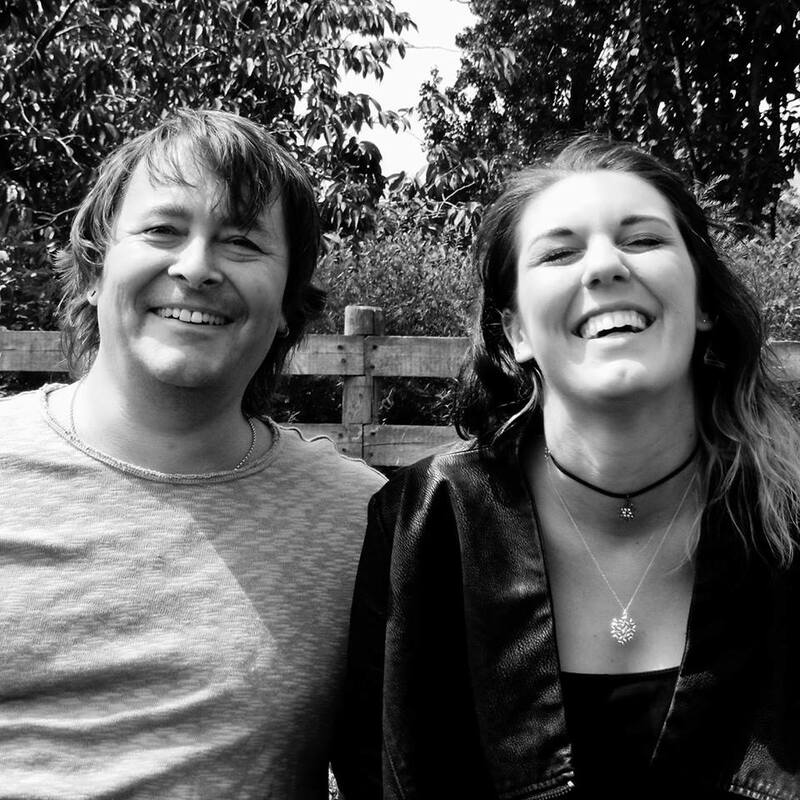 Working with singer/songwriters, most recently with Chloe Hazel – Scarlet Coast, using the ukulele as the main and in some cases the only instrument it has given the singers space to improvise and incorporate their individuality into the performance. 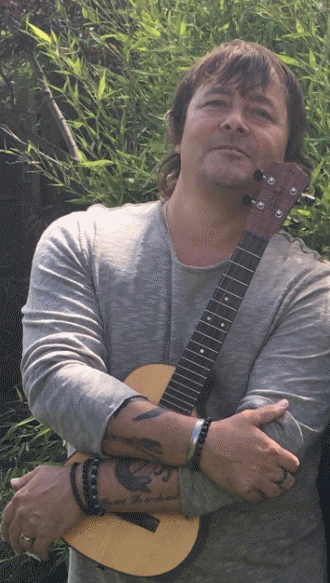 My style of playing gives the harmonic, melodic and rhythmic elements to support the vocals but the natural minimalist sound creates room for both the vocals and ukulele to work together and deliver a complete sound which is sometimes lost or restrictive when singing with an ensemble or ‘enthusiastic’ solo guitarist or pianist.